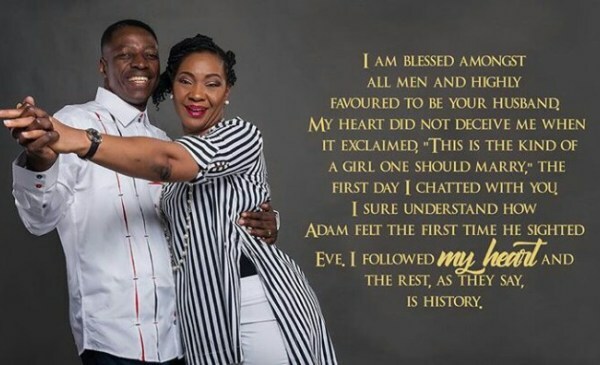 Following the 50th birthday of the Senior Pastor of Daystar Christian Center Pastor Sam Adeyemi in february his beautiful wife and ministry partner, Pastor Nike Adeyemi on Tuesday clocked 50. It was a celebration on social media as her husband,family, church and fans celebrated her with colourful words on Twitter, Instagram and facebook. 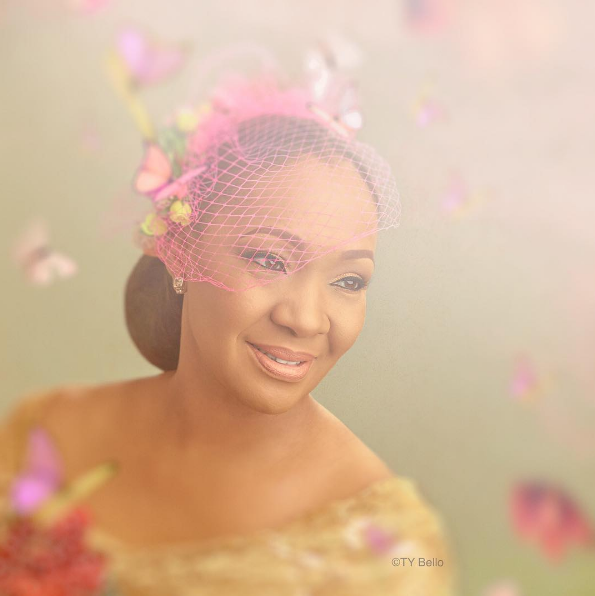 The Daystar matriarch's 50th birthday photo shoot was handled by ace photographer Ty Bello. Pastor Nike as she is fondly called looked regal and her stunning look was breathtaking, she sure does know how to rock 50. Here are some pictures that hit social media. Nike is an international speaker, mentor, and minister. She speaks on various platforms cutting across different sectors. She teach on faith, family, leadership, enterprise, education, work-life balance and social justice, love, life and purpose with the aim to heal and empower people, organizations, communities and nations. Through her mentorship, many discover purpose, sharpen their gifts for greater effectiveness and are inspired to reach beyond the normal to live amazing lives! She is the founder of The Real Woman Foundation in Lagos, Nigeria which includes an orphanage and rehab center. Through the phenomenal work done by the team of staff and volunteers at RWF, many abused and disadvantaged women have been transformed, most have gone from the streets to having college education, own businesses, many rescued children now thrive with the hope of a brighter future. She is the president of the Real Woman International Inc. a non profit that holds outreaches and events in the US and beyond bringing healing to the hurting and hope to the despairing through the teaching and preaching of God's Word, with an emphasis on love. Through her company, Nike Adeyemi Media registered in Georgia State, US she speaks around the world, leading people on the journey to an amazing life. As a certified John Maxwell trainer, coach and mentor; she combines her wealth of experience in raising leaders with the unique style and content of the JMT curriculum. On her global TV broadcast, Real Woman with Nike Adeyemi, she shares wisdom on various life issues. She co- founded Daystar Christian Center, Lagos with her husband and best friend, Sam Adeyemi . Together they have three amazing children and care for many more. The Girls Round Table is her mentoring platform for young women. The intimate, colorful girls-only events are filled with fun, laughter, many ‘a-ha’ moments and wisdom for life and living. They bond, connect and she help participants gain clarity and create a plan of action to live a life of purpose and impact. his resources such as television, radio broadcast, publications , seminar and books. A highly sought after conference speaker, Sam Adeyemi has impacted millions of people around the world. He is known for teaching practical biblical principles to help people succeed and become role models in every area of their life. He is also the host of the popularly known motivational program Success Power which airs on radio and television stations in Europe, US, and Africa. Sam Adeyemi has authored over numerous books including the best sellers Parable of Dollar, Success Is who You Are, Second Revolution, Ideas Rule the World and more. Some of Sam Adeyemi writings have been published newspapers and magazines.